UPVC windows look as good as the day they were installed for years and never need painting. Also, they're tougher than wooden windows and the finish will never discolour, crack, fade or flake. Our windows are available in three colours - light oak, white and rosewood, ensuring your double glazed windows match your home. 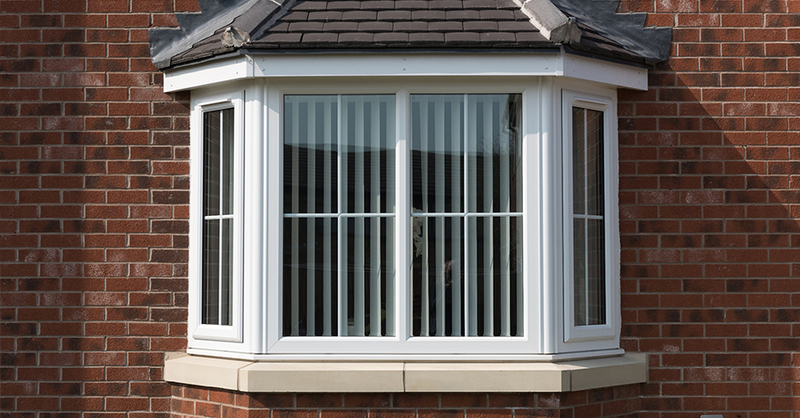 Noise reducing multi-chambered uPVC frames comes as standard. With energy efficient double glazing units, noise is reduced and heat loss lowered by dramatically. Security features include windows that have multipoint locking systems, double locking handles and much much more - security of your home is our priority. You can choose your own glass style from the wide range we have available - all of which are double glazed to keep your home warm and secure. You can create your own look. With loads of window styles and glass options, you can give your home the look you're after, whilst still having quality double glazing. 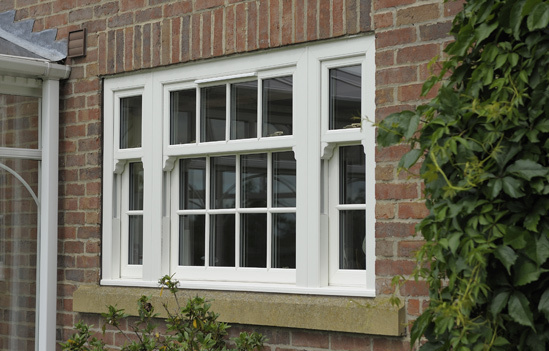 UPVC Windows, Sash Windows, Bay Windows, Bow Windows, uPVCDoors, Composite Doors!